How Soon After a Coccygectomy Can You Have a Steroid Injection? Does local anesthetic relief predict response to coccygectomy? 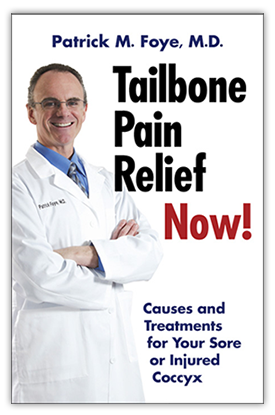 How to improve surgical outcomes when coccygectomy is done for coccydynia, coccyx pain, tailbone pain. There are a few different ways to approach your question about an association between tailbone (coccyx) problems and bowel problems. Sometimes it is the bowel problems causing tailbone symptoms, and sometimes it is the reverse where the coccyx problems are causing difficulties with the bowels. Let’s address these 2 categories separately below.